EARTH: learning how to grow food for an entire season. We will be amending beds, planting from seeds/starts, following the life cycles of plants to harvesting and applying best growing practices. We will discuss the importance of soil, anchoring roots and it's life sustaining water and nutrients. We will learn about beneficial bugs -- how we bring them into the garden and how to prevent unwanted bugs. We will study companion planting, symbiotic relationships and how this is beneficial in gardening for the future. We will learn about bees and truly understand the importance of these amazing insects and why pollination is so crucial. We will explore the Fibonacci sequence and how patterns in nature are mathematical in nature. We will examine sensory gardening, exploring all senses in the garden to discover what we love and our preferences with test, smell and touch. We will dive into an array of culinary/medicinal herbs and learn how to incorporate them into our every day meals. We will learn about edible wildflowers, exploring from weed to wildflower and gain an understanding of how they can benefit us. 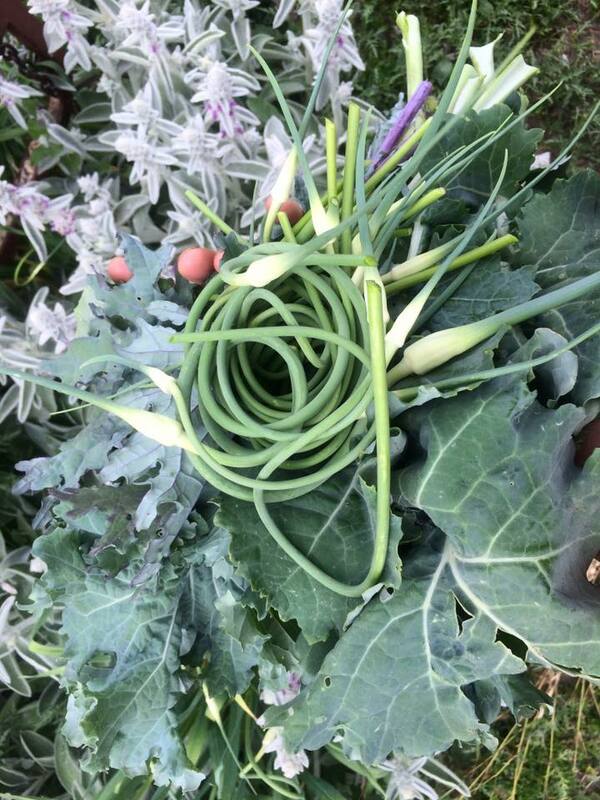 We will learn to prep and prepare healthy meals together, using fresh vegetables and food straight from the garden. We will work together to design and create a place to explore senses, build raised beds for accessibility, and create peace space and a nature altar. We will observe our surroundings, taking moments to see what is around us, understanding trees, the birds and what grows naturally. COMMUNITY: engaging in important questions. Who are we in our community? What is our community doing for food justice? Food Justice: What is it? What and why do we have so many organizations involved in this movement? How can we contribute when we have abundance? We will have service opportunities to learn from, serve and interact with the community. We will provide a pick-your-own CSA and partnership with the Vegetable Connection, a local nonprofit. OURSELVES: life lessons in the garden. We will be planting seeds for the future, learning vocational and life skills. We will be cultivating friendships and working together through projects and loads of hands on learning. Through the season we will create, build, grow, get messy, learn to love dirt and grow roots to all things possible. 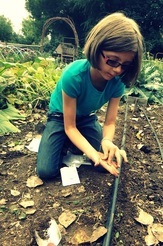 Cultivate a safe and nurturing space for youth to learn and interact, cultivating mindfulness in the garden here and now. Use Positive reinforcement, seeing learning moments in the now to really understand life lessons in the garden, moments of beauty and when things just do not go as plan. Recognizing youth’s individual strengths and challenges, how can we succeed with what we love. Set group expectations from the beginning, listen to one another and understand who we are to keep each other safe. group work, discussing expectations, cultivating our relationships with each other, sharing, journaling, discussing projects and how they will work and what they will look like. 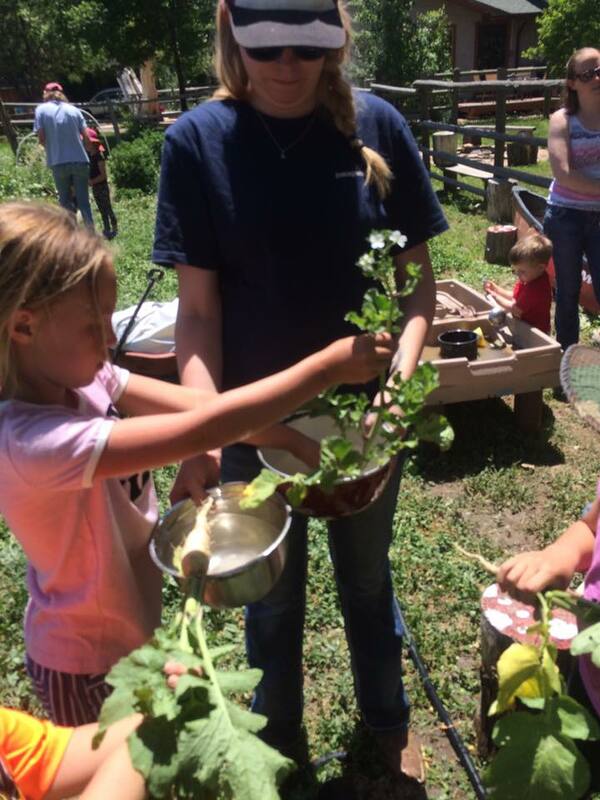 lessons in the garden including soil building, garden planning, soil science and what makes healthy plants. hands on projects like creating garden beds, seeding, planting starts. Understanding companion planting and how it is beneficial. Why do we like certain bugs in the garden and bees. weekly studies of culinary/medicinal herbs, maintaining and planting in our Therapy garden. end of day reflection end of day reflection on how things went and a final wrap up. There will be 2 available service days "Meet the Farmers" -- you can choose what which day will fit you best. Thursday 1-4 CSA pick up 3-6, Friday 12-2 CSA Pick up 2-5 These days will be 2 hrs. and we will mostly harvest and prepare CSA pick ups. Vegetables and herbs.